– Be responsible and future-ready digital citizens. – Use technology to design and implement solutions to real-world problems. 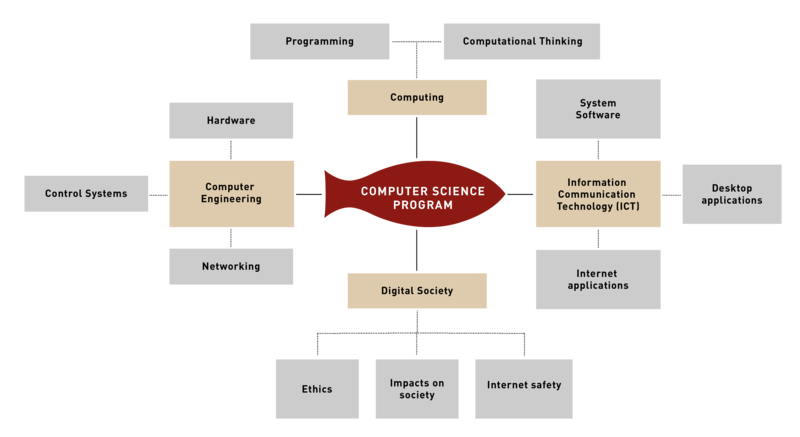 From the Ekya Blog: Creating not just coders, but problem-solvers with our Computer Science curriculum.